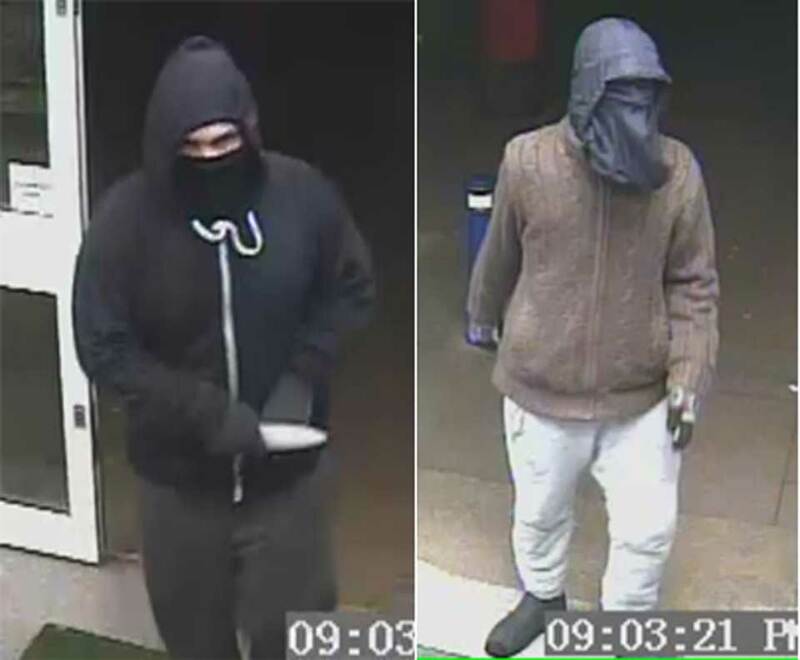 Lincolnshire Police have released CCTV pictures of individuals wanted in connection with a series of knife-point robberies across Lincoln in recent weeks. 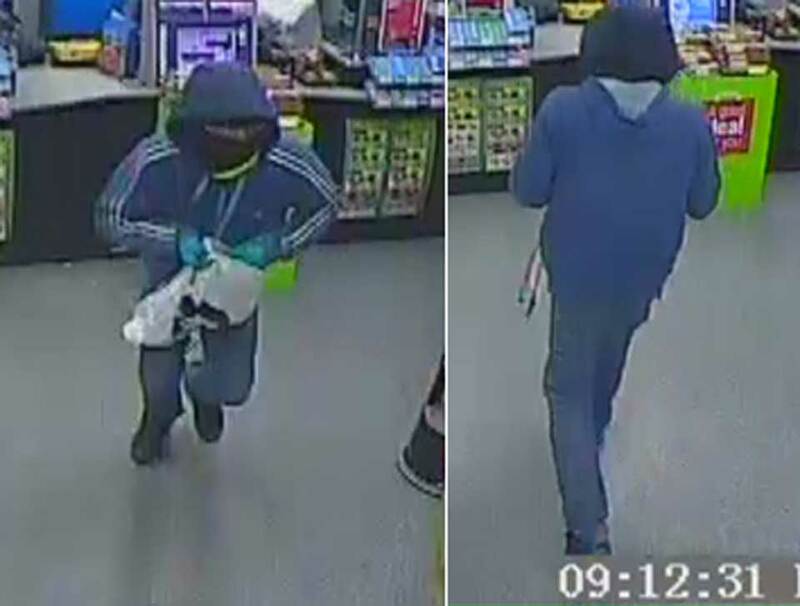 A sixth robbery took place at McColl’s on Oakwood Avenue in Lincoln at around 9.15pm on April 12 when a man carrying a knife entered the shop and demanded money from two female members of staff. Money was handed over and the man escaped, leaving the two women frightened and upset. 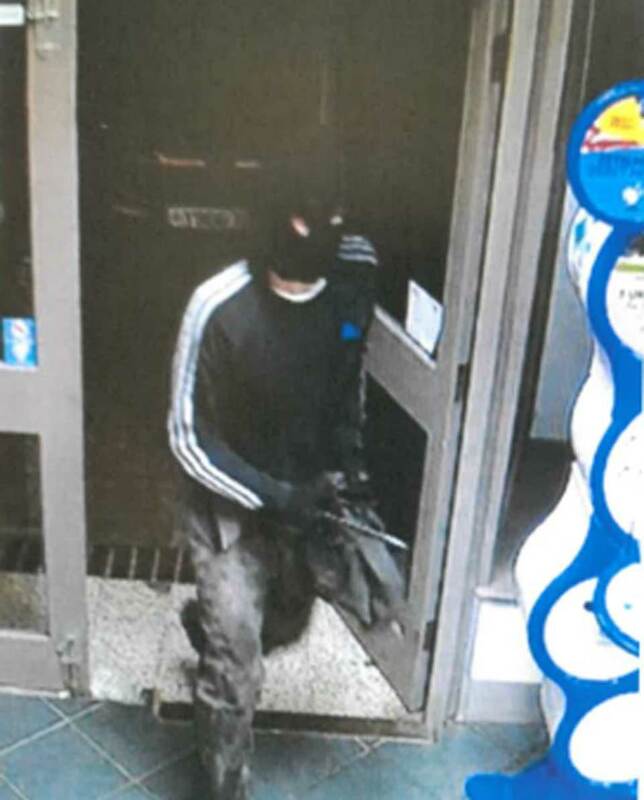 Previous robberies have occurred at Lincolnshire Co-op stores in the city, a Spar shop and the Sainsbury’s on Carholme Road. 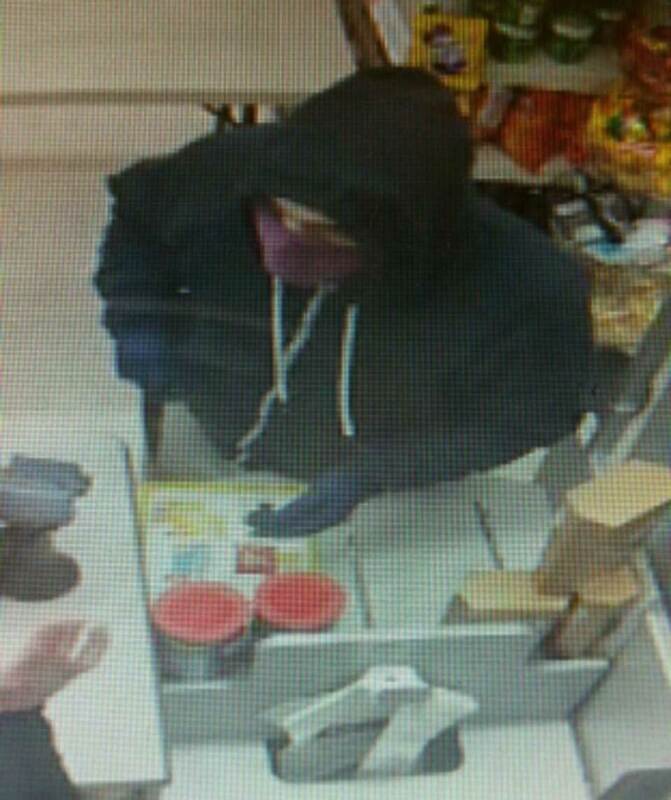 Police previously said that they believed the robberies were “a coincidence” but now suspect that some of them may indeed be linked. However, the force has said that the number of robberies is unprecedented. 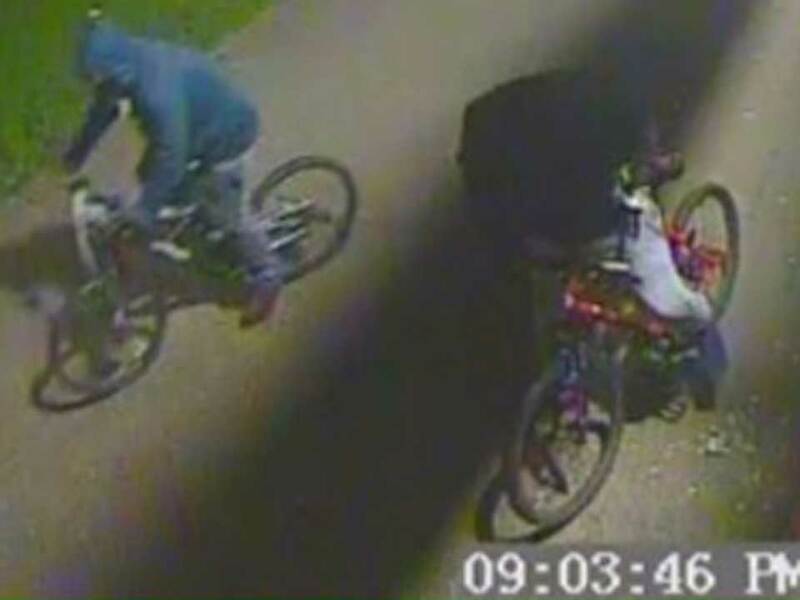 DCI Diane Coulson of Lincolnshire Police said: “We hope that by releasing these images we can help trigger the memories of people who may have been in the area and may have witnessed any of these incidents or seen anybody in the area acting in a way that seemed suspicious or out of character. 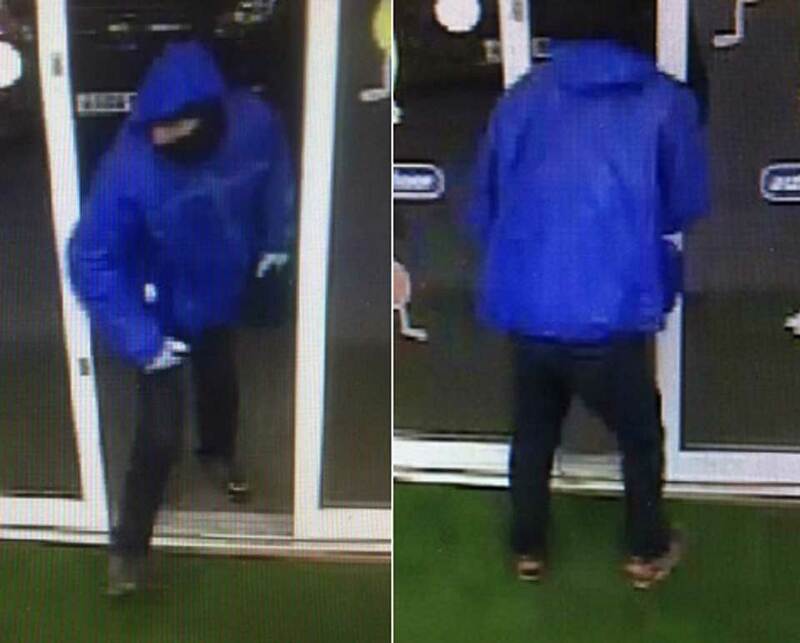 “We believe that the robbery on Queen Elizabeth Road and the one last night in Oakwood Avenue may be linked and we are investigating any possible links with the other incidents. “We are doing our utmost to track down those responsible and I would like to issue an appeal to anyone who knows these individuals to get in touch with us, even anonymously. “The staff members who have been confronted by these individuals haven’t been physically hurt but they have understandably been left fearful and shaken up. That is simply not acceptable. Nobody should be made to feel fearful in their place of work. “We have a number of enquiries ongoing in relation to each of these incidents and I would like to emphasise that this is indeed very rare. “We have officers dedicated to this investigation and are doing everything we can to track down these individuals.